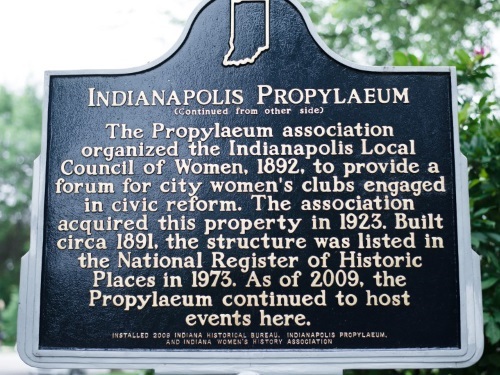 Located in the Old Northside neighborhood of Indianapolis, the “Prop’s” grounds include an 1890 Victorian Mansion and Carriage House that are listed on the National Register of Historic Landmarks. 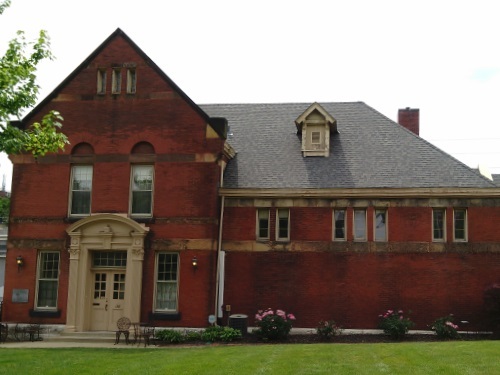 Concerts are held in the Carriage House, located behind the mansion. 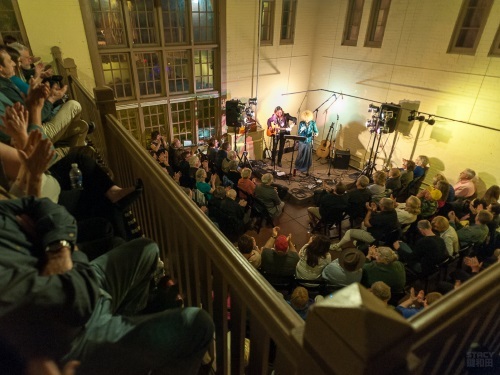 While the Carriage House can accommodate about 130 people, it is still an intimate setting, where the audience is up close and personal with the performers. 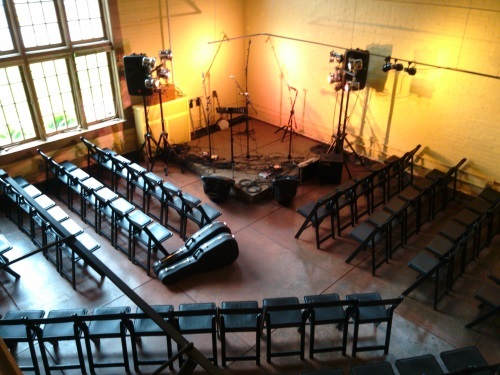 We host about one concert a month, usually on Fridays, in this beautiful space. 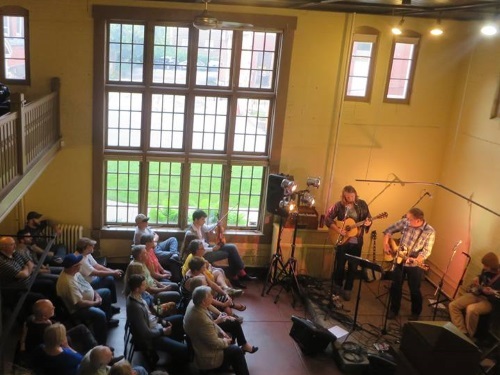 Singer-Songwriters from around the country, as well as local performers, have entertained audiences in the Carriage House. 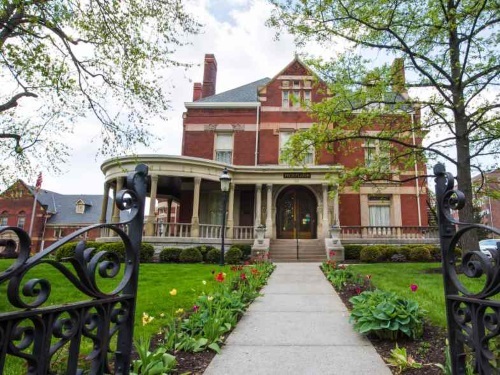 Free parking is available on the lot north of the mansion, off Delaware; and free street parking is available around the building. We look forward to seeing you soon at this historic venue!